Animal Advocacy Camp, and Are We Smart Enough to Know How Smart Animals Are? Last weekend was a busy one for local animal activists. To start the show, we discuss how last Saturday’s Empty the Tanks protest at the Vancouver Aquarium went, calling for an end to keeping cetaceans in captivity. Then Darren tells us about his odd experiences at the protest on Sunday against the “humane farm” Aldor Acres. Vancouver’s premier animal advocacy conference is just around the corner, happening next weekend on May 21st and 22nd! It’s open to all those who are interested in advocating for the animals. For our first interview, we speak with our guest co-host Darren Chang, who also happens to be the key organizer of this year’s Vancouver Animal Advocacy Camp, presented by the local non-profit organization Liberation BC, of which Darren is a Board Director. 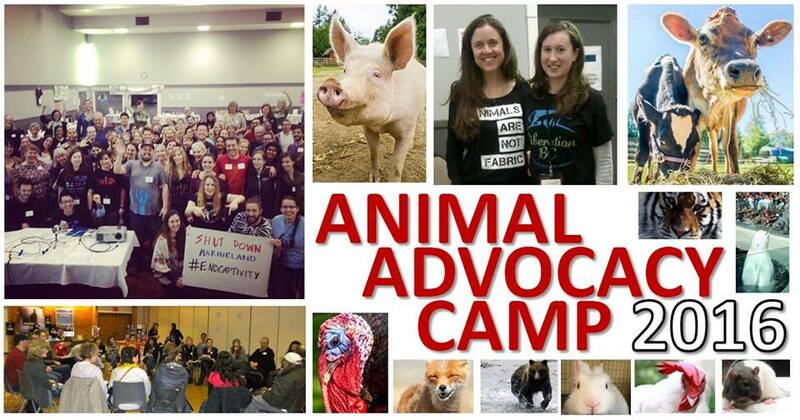 Vancouver Animal Advocacy Camp aims to strengthen the animal advocacy movement by building empowered and passionate communities of activists to end injustices perpetrated against all animals. Darren tells us all about this year’s conference, and what to expect for those who can attend. Pre-registration (with meals included) for the conference ends on Saturday, May 14th, so register before then here! There will also be discounted registrations available at the door the days of the event, which you can find out about here. Also, we are giving away a free ticket to the weekend event (worth $60!) to one lucky listener! Congratulations to our winner Layne Powell! 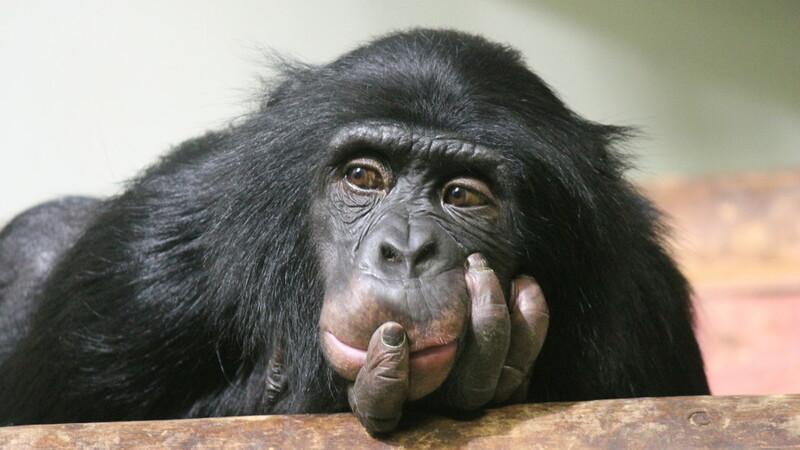 For our feature interview, we have Dutch-American ethologist and primatologist Frans De Waal on the show. Frans has authored popular and award-winning books such as “Chimpanzee Politics” and “Peacemaking among Primates”. His scientific articles specialize in animal behavior and cognition and his latest interests are animal co-operation, emotion, empathy and the evolution of human morality. Frans is a long-time member of the board of directors of the National Chimpanzee Sanctuary Chimp Haven. He has been elected to both the U.S. National Academy of Sciences and the Royal Netherlands Academy of Arts and Sciences. And in 2007, he was named by Time magazine as one of the World’s 100 Most Influential People Today, and in 2011 by Discover magazine as among 47 all-time Great Minds of Science. In this interview, Dr. De Waal speaks about his brand new book entitled “Are We Smart Enough to Know How Smart Animals Are?”, which examines the human exploration of animal intelligence. We learn about the evolution of the acceptance of animal intelligence in the academic arena, and discuss such terms as cognition, consciousness and the new term anthropodenial. 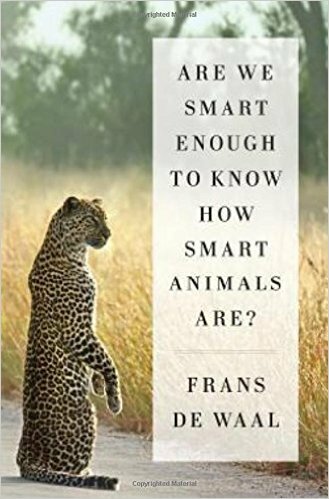 Plus, Frans explains human discoveries of animals’ “intelligence” such as facial recognition and language acquisition, and concludes with thoughts on what humans can learn from animals’ cognitive capacities. One Response to Animal Advocacy Camp, and Are We Smart Enough to Know How Smart Animals Are? This guy is a captive animal researcher is he not? I know he says great things about animal intelligence at times but is Animal Voices really the place for a primate exploiter?